It's time to get explosive, with Nutty Demolition! Jump into the world of demolition and have fun with this all-new puzzle adventure. Play story mode to earn nuts for every job you complete and spend those nuts on buildings, materials, and explosives to play with in the unlimited sandbox! There's also hats, shirts, and many more accessories to pick from. Use your newly purchased explosives to match up against friends and players from around the world to compete with in exciting mini-games. Nutty Demolition is completely free to play and lets you choose what you pay for. There are 3 modes you can pick from: Free Play | Subscription | Forever Unlock. Download Nutty Demolition to explore how you choose to play, unlike any other mobile game! (Tao the crown button to learn more). Constant updates come out regularly with new levels, new adventures, new items in the shop, new locations and so much more that's just around the corner! For the second year in a row San Jose California is set to host the Apple Worldwide Developers Conference or WWDC at the McEnery Convention Center, taking place from June 4 - 8. 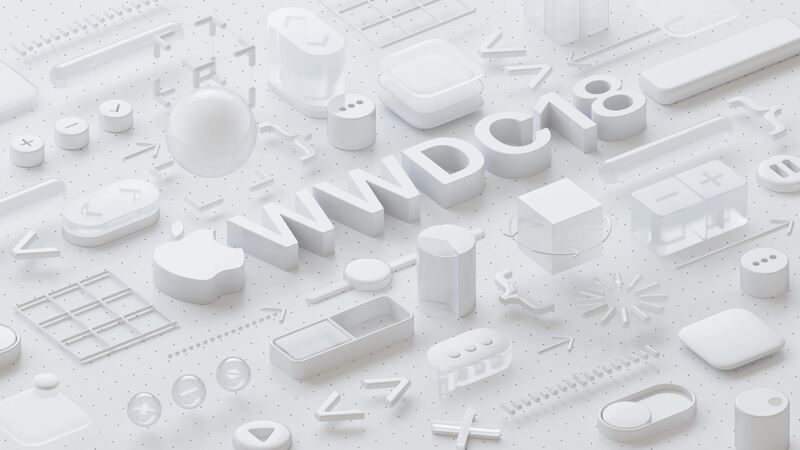 WWDC is an event for developers and creative minds alike to come together and learn about new updates, gain advice from the experts that create said content and enjoy events especially targeted towards the developer community. Last year DV Artz enjoyed attending the developers conference and gained much from the event. The keynote released a host of new updates and even products such as the HomePod and iMac Pro. For more information on the developer conference, feel free to visit either the official press release from Apple located at this link: WWDC 2018 Press Release or the registration page which closes on March 22nd in the United States found here: Apple Developer Website. What came first? Chicken vs. Egg! Forget what came first, find out what's better in Chicken vs. Egg! A hilarious twist on the classic, endless, impossible arcade adventure. Tap to fly and collect eggs for coins. Fly as different characters and see how far you can go. Chicken vs. Egg is out now on the App Store. It's time to become a millionaire or even a billionaire with Stocks King! Are you ready to be the next King of the Stock Market? Trade from different crazy companies including the bad guys that seek to devour the world. Read the latest news in the Daily Buck to find out who you should and should not be investing in. Use Time Machines from Target Laboratories to speed your way through time and earn stock bucks 2X,5X or even 10X faster than normal! Head on over to the shop where you can buy fast cars, mansions, luxury boats, jet planes and more that you can collect and even sell. Download Stocks King and see if you can earn the next crown of money!